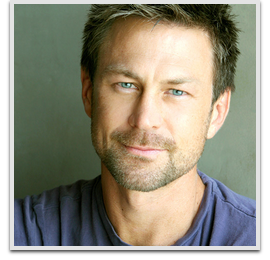 Grant Bowler is a New Zealand actor known to genre fans for his role as Shaman Liko in the cult TV series Farscape and can currently be seen on the hit shoe Definance, both having appeared on SyFy. In 2008, he became a recurring regular on Ugly Betty, in which he played the corrupt CFO of Meade Publications (Connor Owens) who romanced the series’ main villain Wilhelmina Slater. In December 2009, he was cast in the role of Cooter, a werewolf, in the HBO urban fantasy series True Blood, for that show’s third season.